This class discusses the various works by one of the top scholars of our time, Dr. Sherman Jackson. 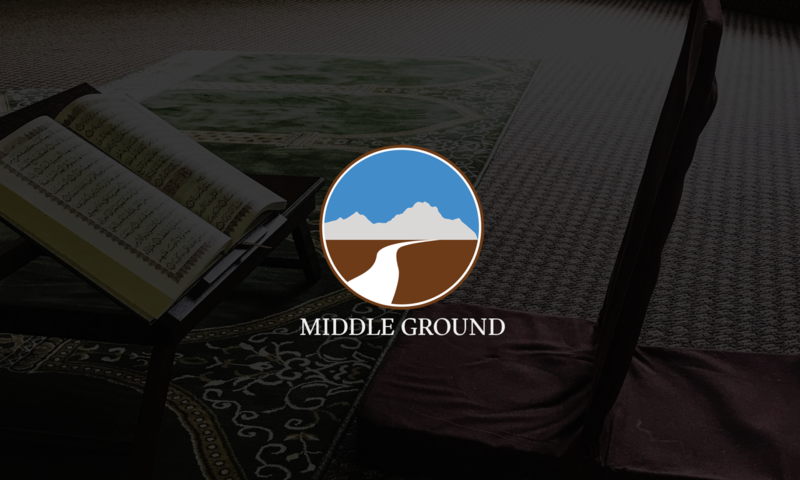 The class is currently reading/discussing his On the Boundaries of Theological Tolerance in Islam [PDF], as translation of al-Ghazali’s Faysal al Tafriqah. It meets Saturdays, 7am to 9am.